The Foundation provides a number of sponsorship opportunities to further industry research, education, and community service initiatives. 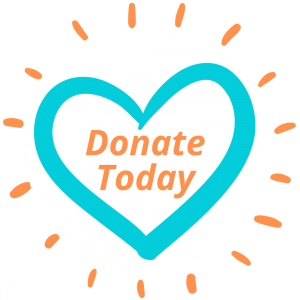 Your sponsorship will provide essential funding and show your commitment to building a better industry. 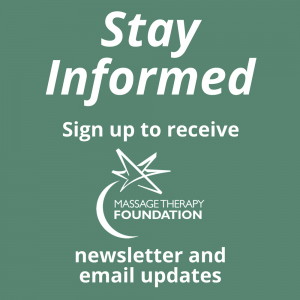 For more information, please contact Marla Gamze, Development and Communications Manager at MGamze@massagetherapyfoundation.org or 847-905-1635.